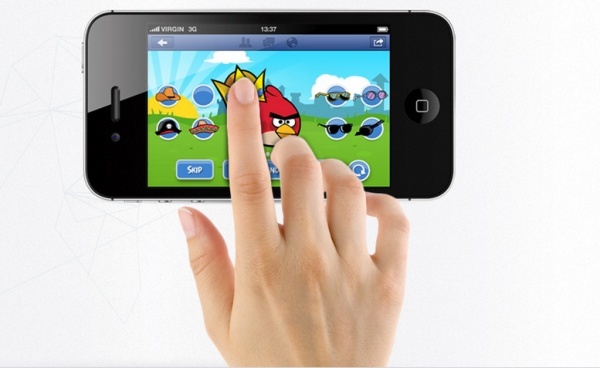 Croatian iStudio announces that they have raised 1 million Euro in new funding from Slovenian VC RSG Capital. According to iStudio, this agreement follows 6 months of negotiations and will allow the Slovenian company to hire 10-20 new employees by the end of the year and to assist them in their plans to open 1-3 new offices in western Europe over the next 12 months. iStudio was co-founded in 2009 by Daniel Ackermann and Tomislav Grubisic and claims more than 500 brands as clients and partner agencies. It currently maintains international offices in Croatia, Serbia, and Bosnia & Hercegovina. 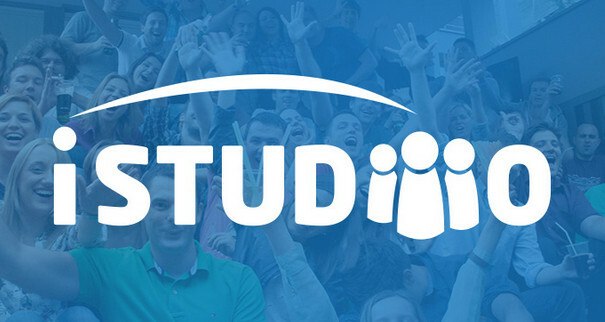 iStudio was formed as a social-media marketing company which offers brands assistance with management of Facebook pages, social-media strategy and consulting, Facebook ads, and Facebook apps design and development. A couple of other services include Social Numbers (rankings of Facebook pages by growth, size, etc. ), Mediatoolkit (a paid-service which allows users to add aggregate websites into a personalized feed) and Socialpuzzle (a service which allows brands to create campaigns through and customize their Facebook pages). Although the company was found as a social-media marketing agency, they say that they are aiming to become a “performance-oriented” agency and that this new funding will allow them to hire new people and to introduce new positions. In addition to iStudio, we have previously written about RSG Capital when one of the companies in their portfolio, Celtra, raised $4 million (3,07 million euro) from SoftBank Capital back in late February. According to the press release on the announcement of this latest investment, iStudio opted to go with RSG Capital because the latter’s experience with international expansion with help the Slovenian company as it begins to develop a presence in western Europe and the United States. For their part, RSG Capital says that they are aiming to help iStudio to continue to increase their revenue, as they did in 2012 and Q1 2013.